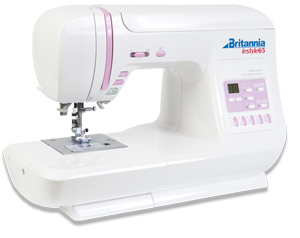 Bring your own Britannia sewing machine and learn the potential of the feet supplied with it. There will be a selection of fabrics supplied by Franklins on the day and you will use the machine to make a basic cushion block with piping and a zip. You can embellish your cushion if time allows. Please bring your own machine.